i LOVE 9lines notebooks! They're definitely my fave. 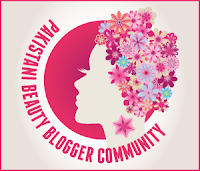 Following you, Please do follow back on Bloglovin and facebook.